Fabulous updated contemporary with an open concept layout perfect for easy living and fun entertaining. Main living level features a large living room with fireplace, dining room and opens up to the kitchen and oversized family room which is the heart of this home! 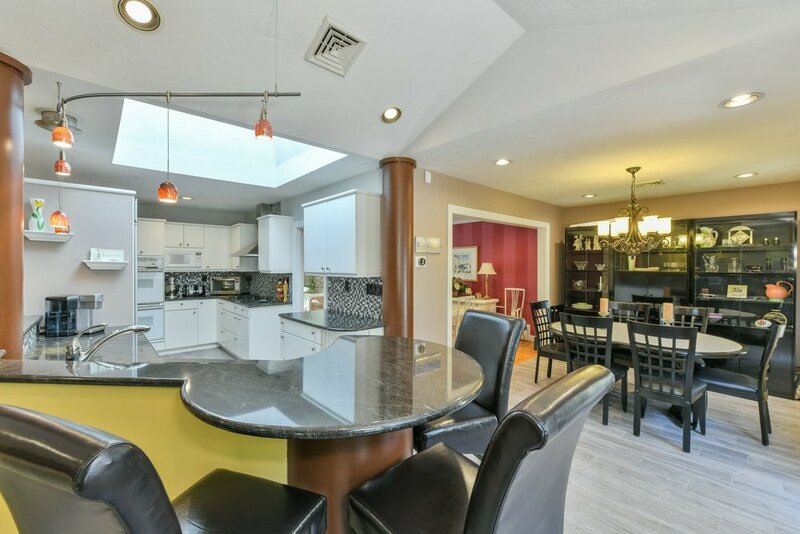 The kitchen has all the bells and whistles with an eating island and breakfast room. 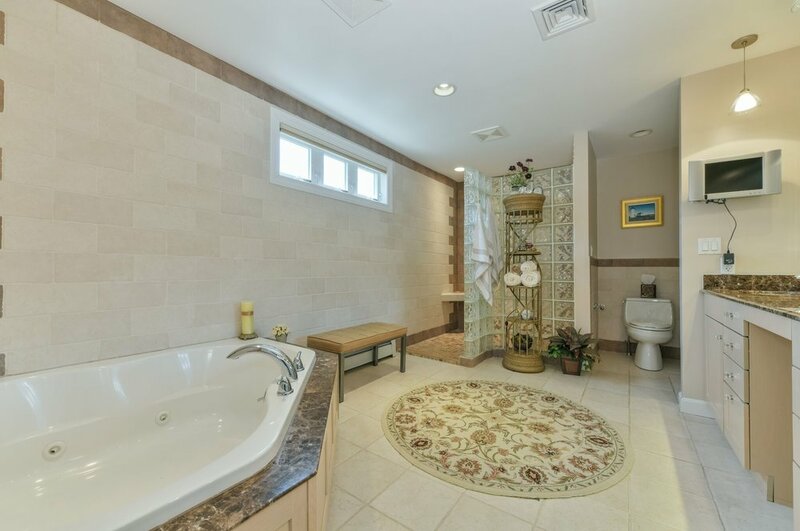 The master suite is a tranquil retreat with a luxurious bathroom, custom built-ins & closets, step down bedroom with ceiling fan and large windows. There are 2 additional bedrooms, 1 full bathroom and laundry on this level. 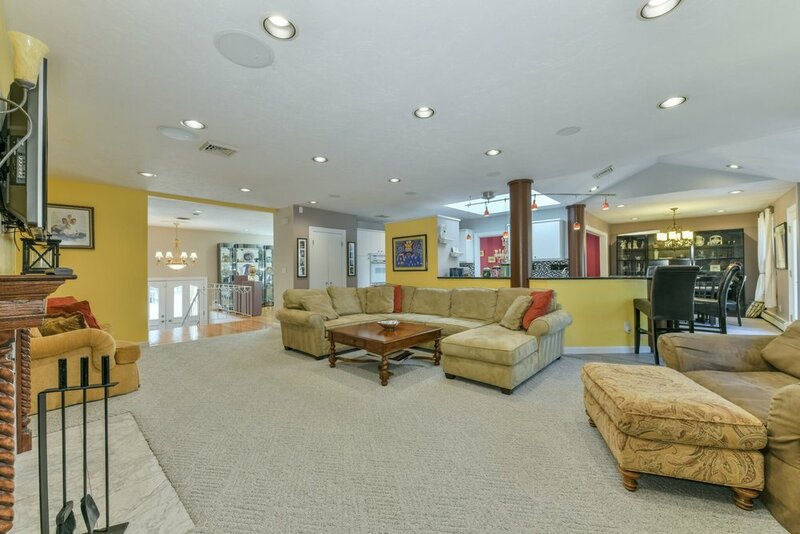 The lower level can have multiply use of space with 2 large rooms for media, gym, playroom or guest suite. There is also laundry, a full bathroom and access to the 2 car garage on this level. Lovely walking neighborhood. 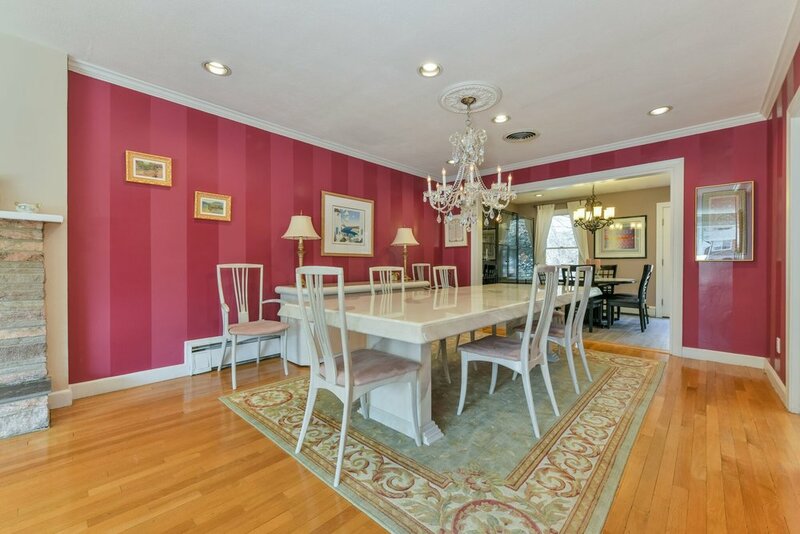 Close proximity to the Street, Chestnut Hill Square and medical centers. 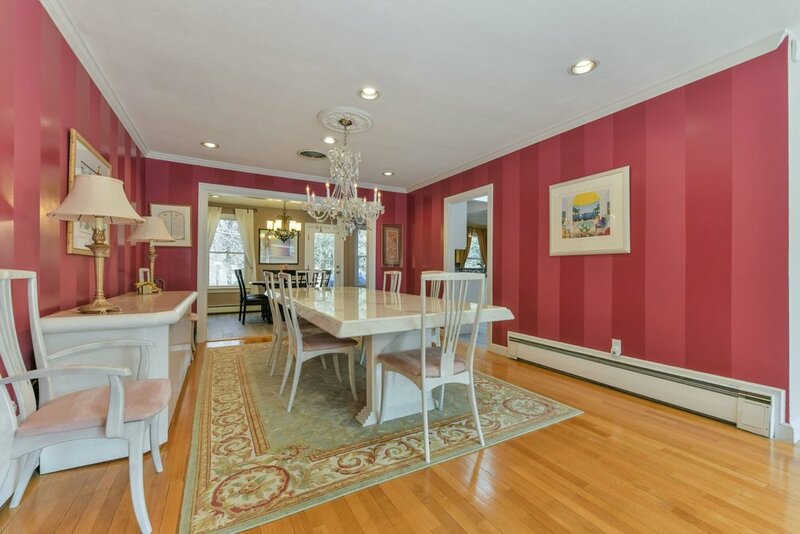 Sellers have lovingly maintained this home over the years.